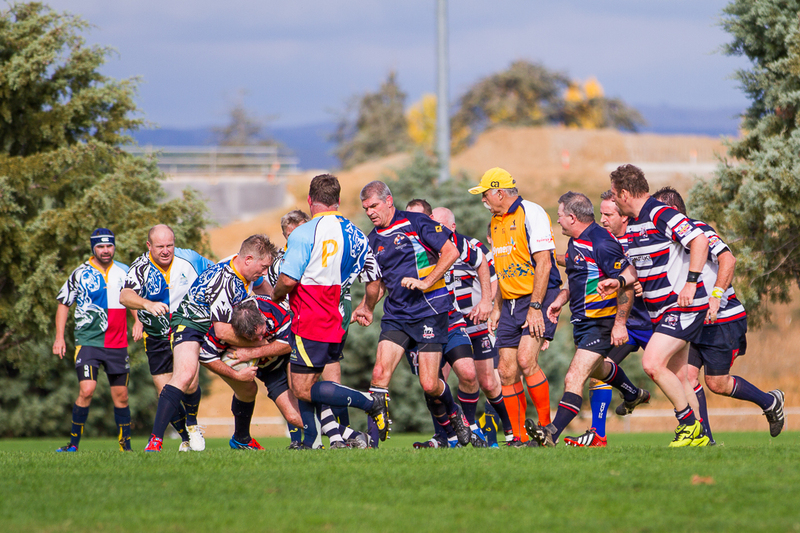 The ACT Veterans Rugby Club is playing the Royal Australian Navy “Old Salts” in a curtain raiser to the Brumbies v Hurricanes game at Canberra Stadium on Saturday 30th June. The match will be played for the Paladin Risk Cup, with a kick-off at 6:05pm. 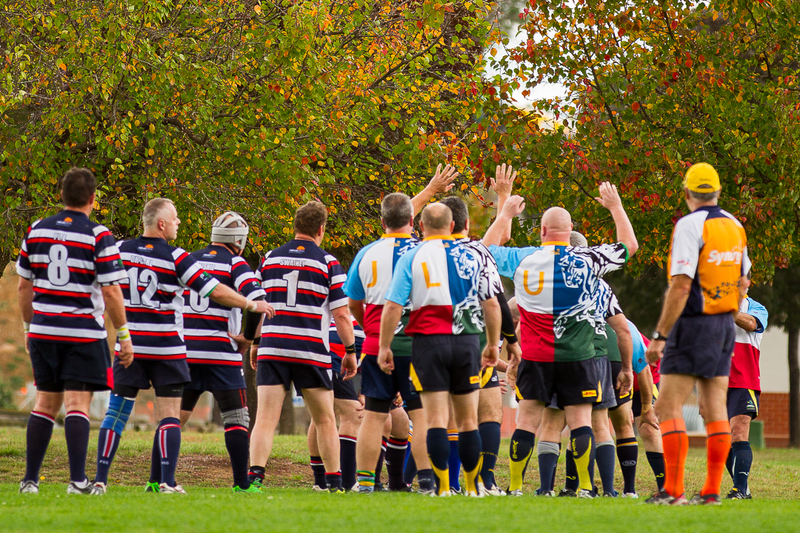 The Paladin Risk Cup will be another hard-fought match for the customary 9-all draw and will raise funds for Canberra Legacy and the Canberra Hospital Foundation, with each to be presented a cheque for $1,500. 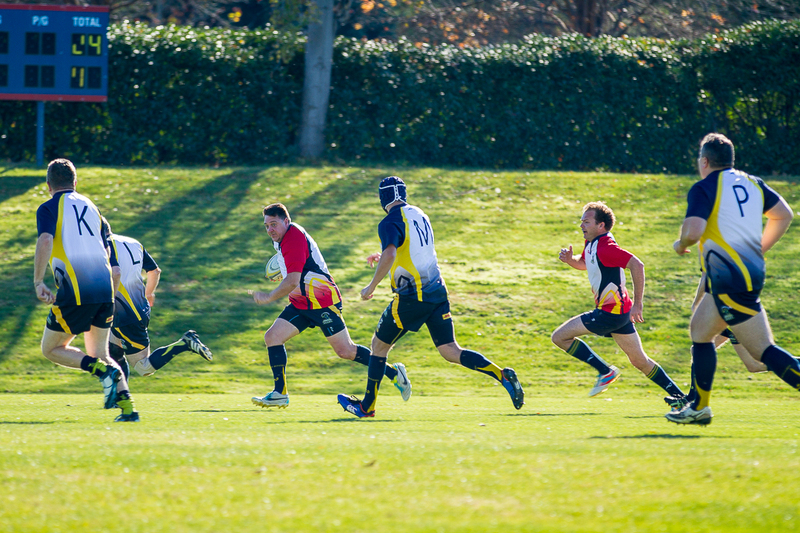 These donations are made possible through the generous contributions of Paladin Risk Management Services ($2,500) and the Royal Australian Navy Rugby Union ($500). The Cup is sponsored by Paladin Risk Management Services who provide risk management training and consultancy services to government and private industry. Celebrating its 11th year in business, Paladin has developed an enviable reputation for the high quality of the services provided. 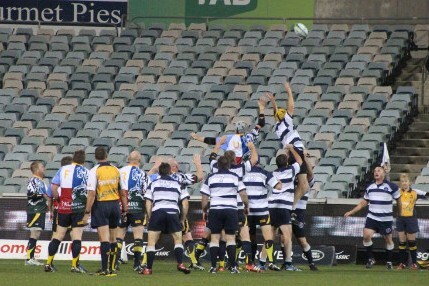 Paladin has now proudly sponsored this curtain raiser match for 5 years running. 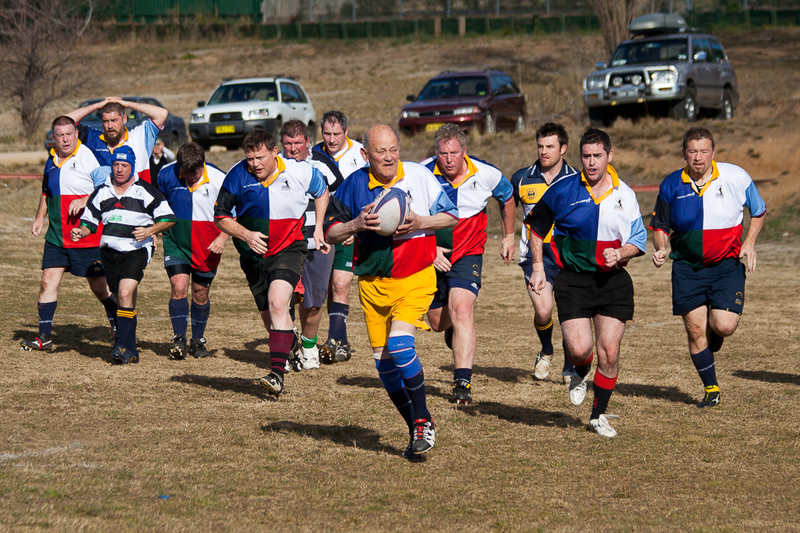 The Navy Old Salts Rugby Club are excited to maintain the strong relationship with the ACT Veterans Rugby Club noting the links that the ACT Vets Club has with the broader Defence Force community and local ACT charities. This fixture is an annual opportunity to continue the relationship and friendly rivalry. This game also remembers the ACT Veterans’ team mate, Ian Wells who sadly passed away in March 2016 at the age of 81. ‘Wellsy’ played regularly up until the end and was always a crowd favourite for his determination and fitness. He will again be named as the Paladin Risk Cup “Player of the Day”. 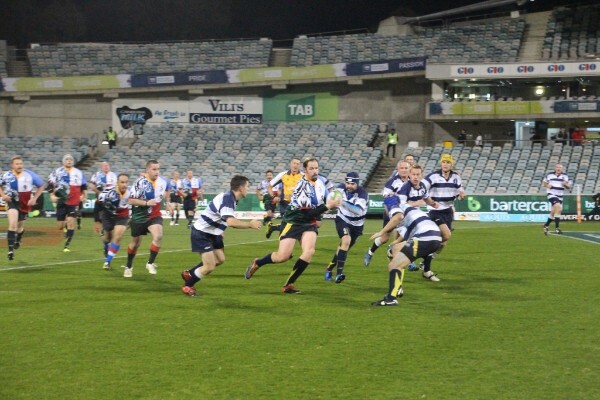 Be sure to get to Canberra Stadium early to see a feast of running rugby as the two over-35s teams show the Brumbies (also known as the ACT Veterans development squad) how to beat the Hurricanes. Copyright © 2016 ACT Veterans Rugby Union. All Rights Reserved.